Russian citizen Alexander Lubnin was injured in the Istanbul airport bombing; he is now at the hospital. "As of now, we are aware of one injured Russian who is staying at a hospital in Istanbul. This is Russian citizen Alexander Lubnin who has suffered a leg injury. His condition is stable. His wife stays with him, and he is receiving assistance," the Russian Consulate General in Istanbul told Interfax. 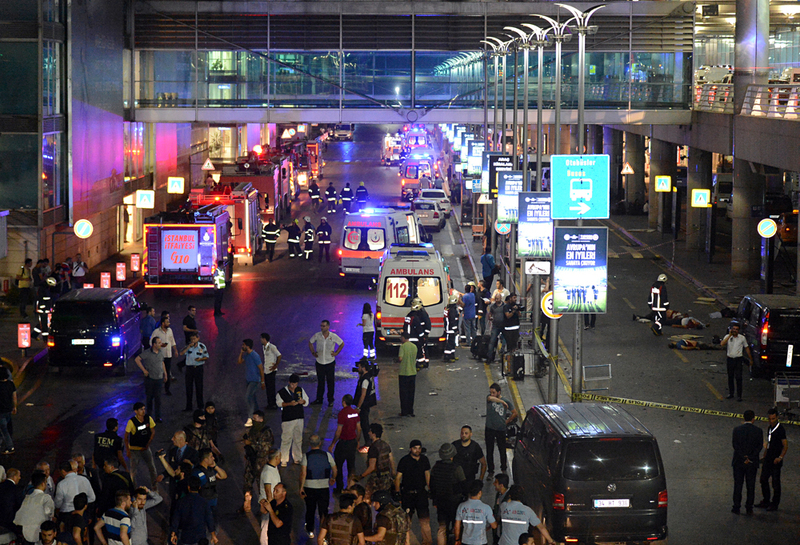 Suicide bombers blew themselves up at Istanbul Ataturk Airport on June 28 evening. The local authorities said later on that there were actually three suicide bombers. They also said that the terror attack took 36 lives and injured 147 people. Turkish Prime Minister Binali Yildirim believes that the ISIS terrorist organization was behind the attack on Istanbul Ataturk Airport.